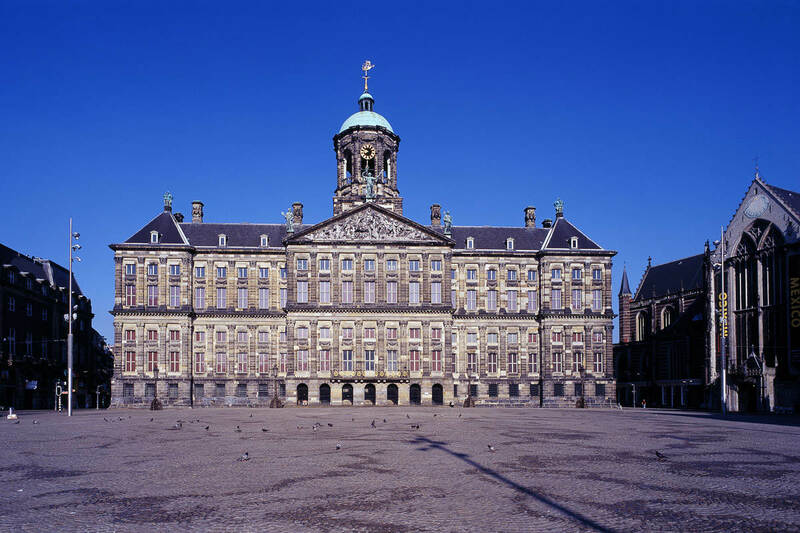 The Royal Palace is located in the centre of Amsterdam. It is also known as Dam Palace. Like Huis ten Bosch Palace and Noordeinde Palace in The Hague, the Royal Palace in Amsterdam has been placed at the King&apos;s disposal by Act of Parliament. An annual summer exhibition illustrates the rich history of this impressive building from the Dutch Golden Age. In the autumn the work of young painters is exhibited in connection with the Royal Awards for Painting. The Royal Palace is open to the public for most of the year. Opening hours can be found on the palace&apos;s official website.